It is already that time of year. Time to get ready for the holidays, snow shoveling and Year End Closing in Dynamics GP. Training: Information and Registration for our 2018 Year End Closing training webinars on 12/13/18. Procedures/Checklists: Links to Microsoft instructions/checklists for closing the following Dynamics GP modules: General Ledger, Accounts Receivable, Accounts Payable, Fixed Assets, Inventory Control, Analytical Accounting and Payroll. 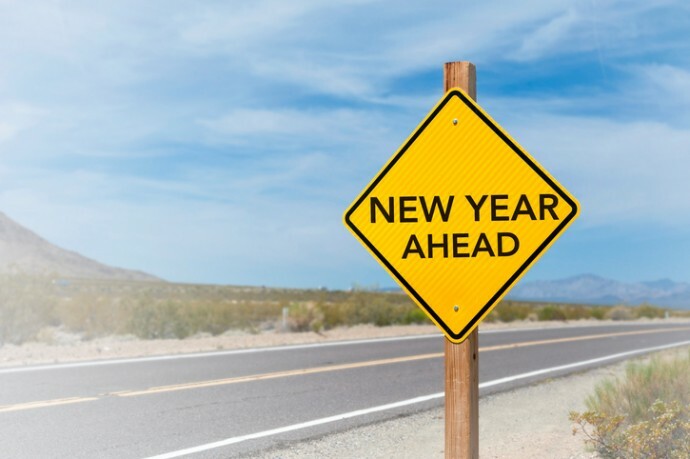 Blog Posts: Tips from the CAL team and the Microsoft Dynamics GP Support Team for a smooth year end. Are you ready for Year End? Join us on December 13, 2018 for our online training webinar to review closing procedures for General Ledger, Receivables Management, Payables Management, Fixed Assets, Sales Order Processing, Purchase Order Processing, Inventory and Payroll. Register Now. What else is happening at the end of 2018? Microsoft Dynamics GP 2018 R2 was released in October, check out our Version Upgrade Resources and our What’s New Microsoft Dynamics GP 2018 R2 blog posts.